Payroll Giving is one of the easiest and tax effective ways to donate to Pancreatic Cancer Action and allows you to help those effected by pancreatic cancer every time you get paid. 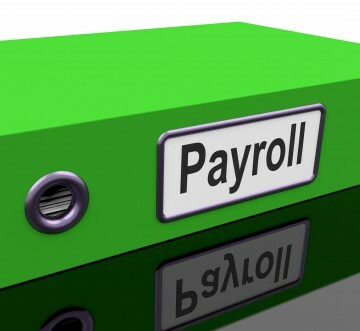 In Payroll Giving employers take the deduction from the pay each month before PAYE tax, giving the donor tax relief. So a donation of £10 to Pancreatic Cancer Action only costs you £8! We receive more money at no extra cost to you! It provides us with a steady source of income which allows us to plan and provide for our future work. Raising more awareness, educating medical professionals, providing patient support and information and funding vital research into early diagnostic tools. Your gift really can make a difference. Find out where your donations go. What if I change jobs or retire? 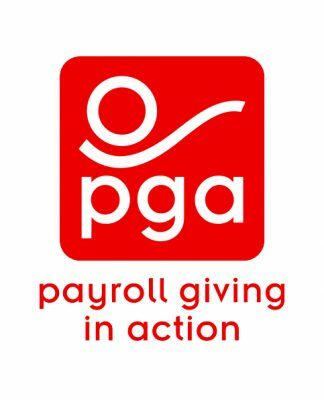 Payroll Giving is a great way to engage with your employees and can be a great asset to your benefits package along with it begin an excellent addition to your (Corporate Social Responsibility) CSR package. It is easy top set up and run and there are very few costs to you. Then Pancreatic Cancer Action and any other nominated charities will receive the funds directly from the agency.